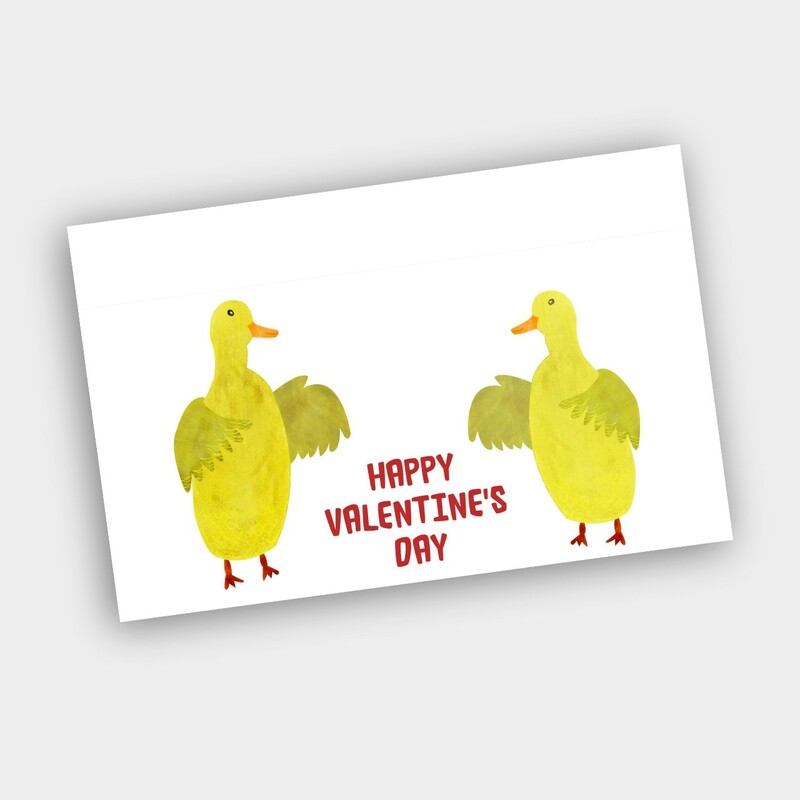 Share your love with friends and family by helping your child decorate a card for them. Crayons, markers, glitter, stickers, yarn, glue… Get your art supplies out and be creative! Print out this card on cardstock paper and decorate with crayons, markers, glitter, etc.. and give it to friends and family.